An elite night of racing accompanied by our 4 course menu and premium beverage package served in the expansive Legends Room with grandstand access. Our ever popular buffet is available for bookings, for groups of 2 to 30 guests. 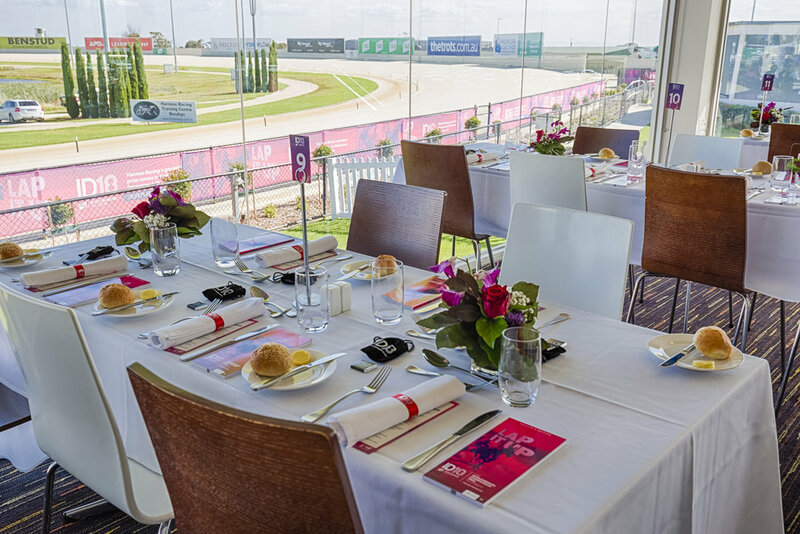 The Popular Alm Bistro has great direct access to the lawn to cheer on your favourite horse to the finishing line.